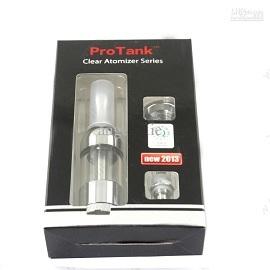 suit for various voltage and resistance, bottom heating , updated version , no burning smell , large vapor. Long service life. New design.